Xiaomi’s latest entry-level phones pack MediaTek chipsets and 18:9 displays. Xiaomi unveiled its 2018 flagship at the end of last month, and the brand has now turned its attention once again to the entry-lvel segment. The Redmi 6 and Redmi 6A feature noticeable improvements from their predecessors, including 18:9 panels, faster hardware, and dual cameras (on the Redmi 6). Both phones run MIUI 10 based on Android 8.1 Oreo out of the box, enabling AI-assisted face unlock and navigation gestures. Here’s what you need to know about Xiaomi’s latest entry-level phones. The Redmi 6 is the more interesting of the two devices, as it sports dual cameras at the back. 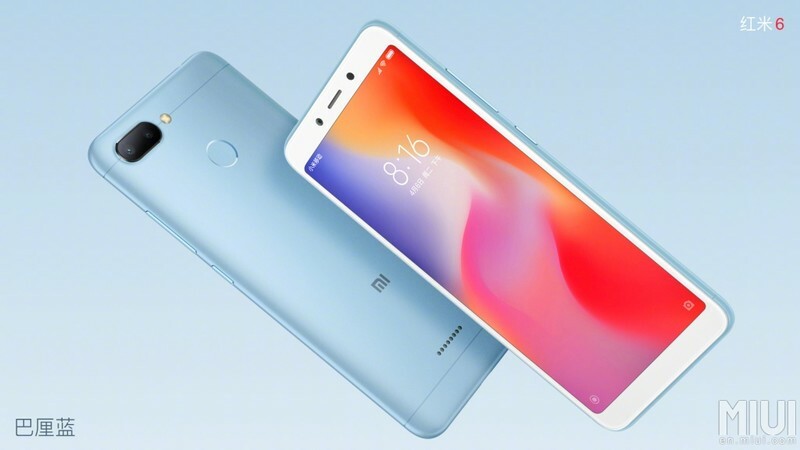 The phone has a 12MP primary sensor joined by a secondary 5MP module, and like of the rest of Xiaomi’s portfolio, the device gets AI-assisted features for portrait mode and beautify filters. Other specs include a 5.45-inch HD+ (1440×720) display, 2.0GHz octa-core 12nm MediaTek Helio P22 SoC, 3GB/32GB or 4GB/64GB options with a dedicated microSD card slot along with dual SIM card slots, 5MP front shooter, Wi-Fi 802.11 b/g/g, Bluetooth 4.2, MicroUSB, and a 3000mAh battery. 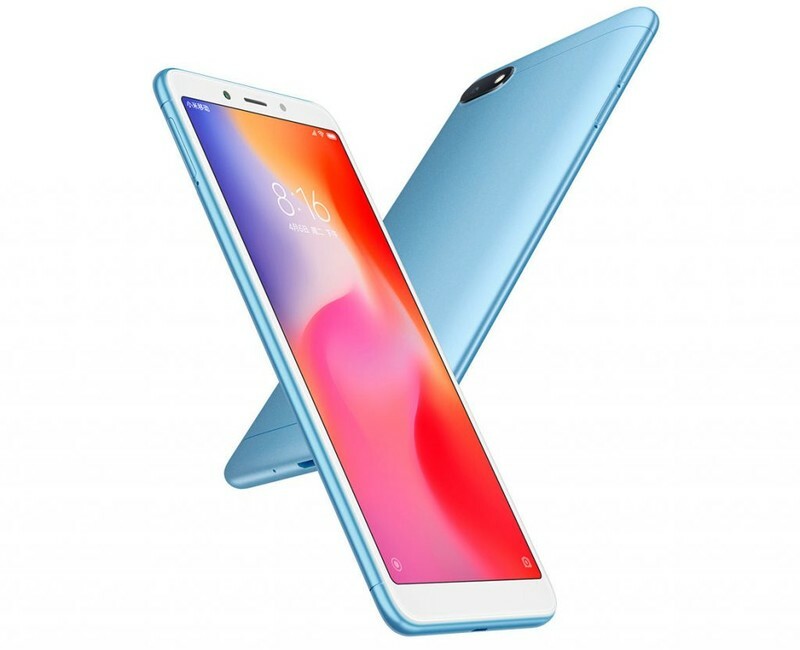 The Redmi 6A shares the same hardware as the Redmi 6, but it comes with a quad-core Helio A22 chipset and sports a single 13MP camera at the back. The phone is also available in a single variant with 2GB of RAM and 16GB of internal storage. Sure, the phone isn’t the fastest in the world, but with a retail price of just $95 (¥599), you’re getting a lot for your money. 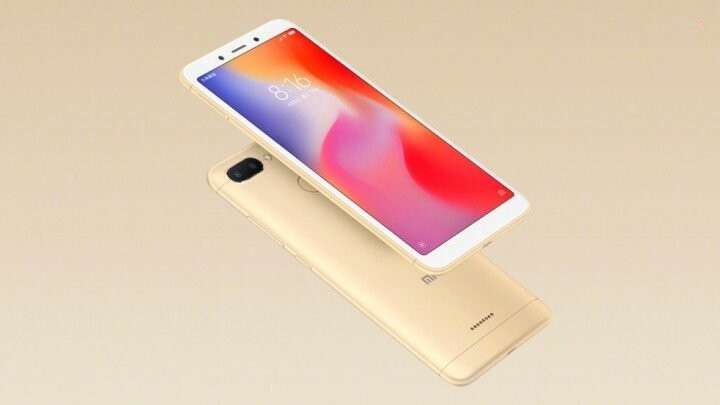 The Redmi 6, meanwhile, will go on sale for $125 (¥799) for the version with 3GB of RAM and 32GB of storage. The model with 4GB of RAM and 64GB of storage will retail for the equivalent of $155 (¥999). Both phones go up for sale in China starting June 15. Like last year, the phones will be making their debut initially in China, but they should be heading to India in the coming months considering the Redmi 5 and the Redmi 5A sold incredibly well in the country. ← Do you prefer LCD or OLED displays on smartphones?